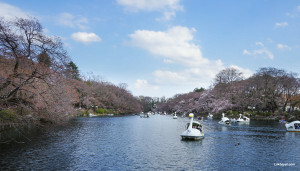 The park has about 1,700 cherry trees planted around it and is considered as one of the best Sakura Spots in Japan. 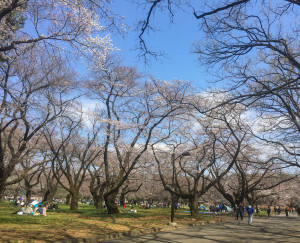 The park has about 1,500 cherry trees located in 2 areas: one is in the Flower Tree Garden which is located to the east of Waterfowl Lake near the Nishi-Tachikawa Gate and the other is to the west of “Open Field”. The latter is the best spot for hanami parties. 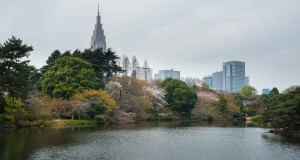 A 58.3 hectares park located just a short 20-minutes walk from Shinjuku Station. 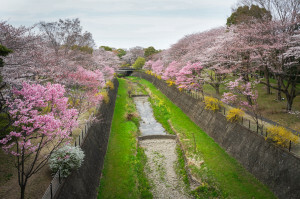 It has more than 1,500 cherry trees of more than 12 varieties and a long cherry blossom season which makes it one of the best cherry blossom viewing spot in Japan. An 80-hectares wide open park located in the western suburbs of Tokyo which is about 40-60 minutes away from central Tokyo. 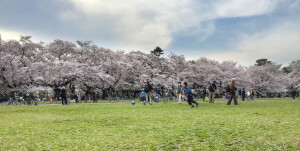 It is considered as one of the best 100 Sakura Spots in Japan.